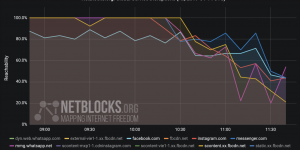 Internet providers in Egypt are blocking access to an estimated 34,000 internet domains in an apparent bid to stamp out an opposition campaign launched last week under the slogan Void, according to new NetBlocks internet measurement data. 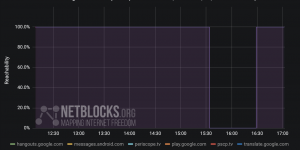 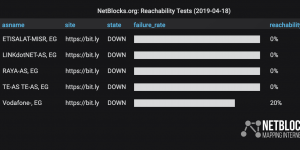 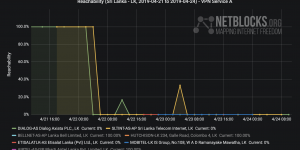 NetBlocks data confirm that the blocked sites are all served from an IP address assigned to the Netlify hosting service. 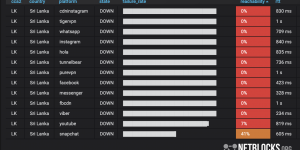 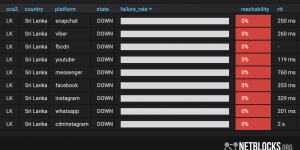 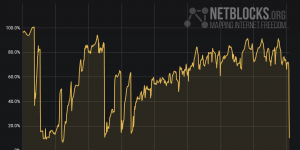 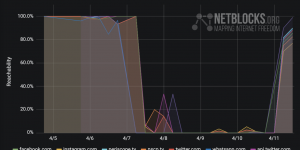 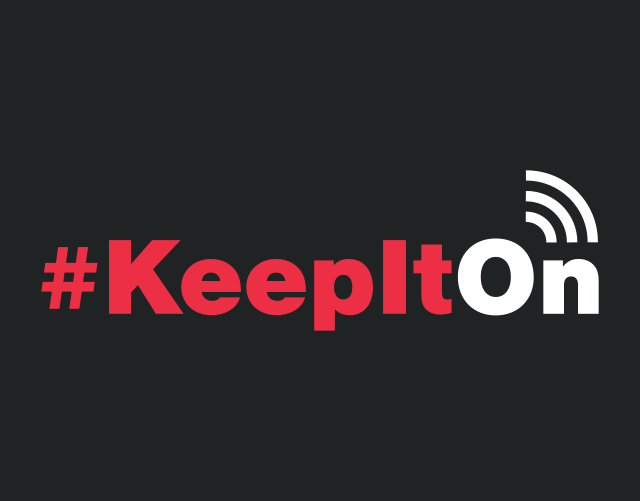 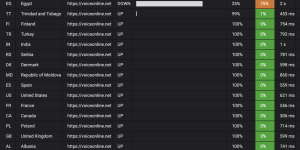 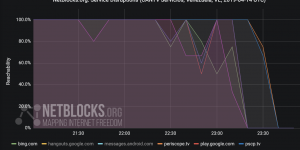 Users report having to use VPN circumvention tools to work around the filters, and network measurement data show the disruptions are consistent with filters used to block online content in Egypt.